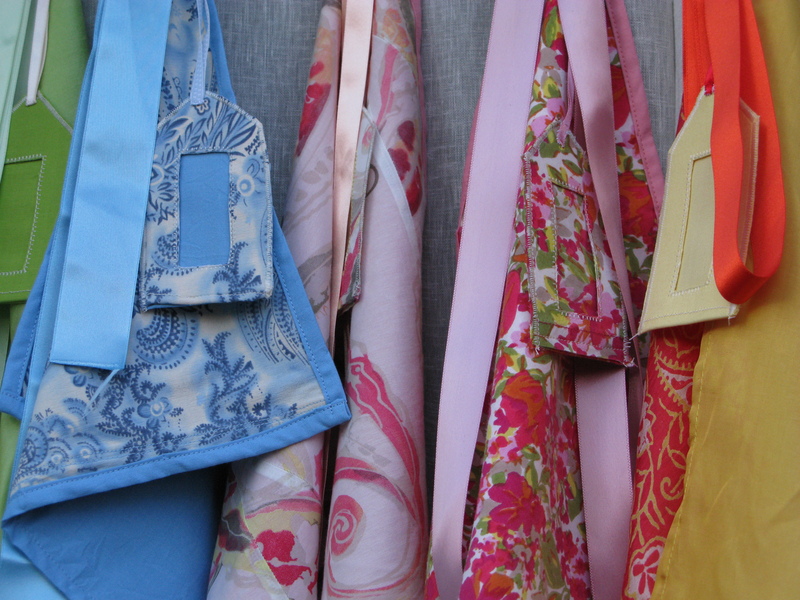 I want to raise awareness of the value of fabric as a resource and its potential for re-use around the home. When you buy an item of clothing or fabric for your home, you make a very personal choice. I aim at making its re-use personal too. 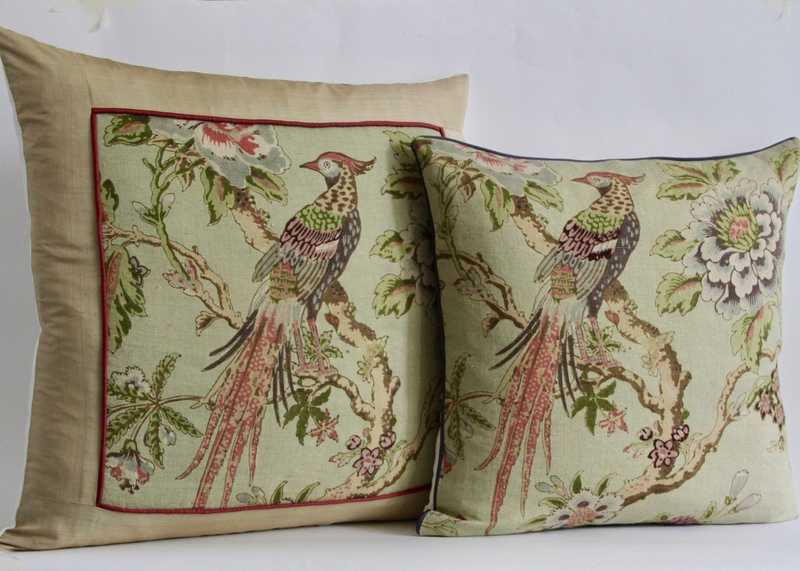 Fabrics with sentimental value can become beautiful, meaningful artworks. 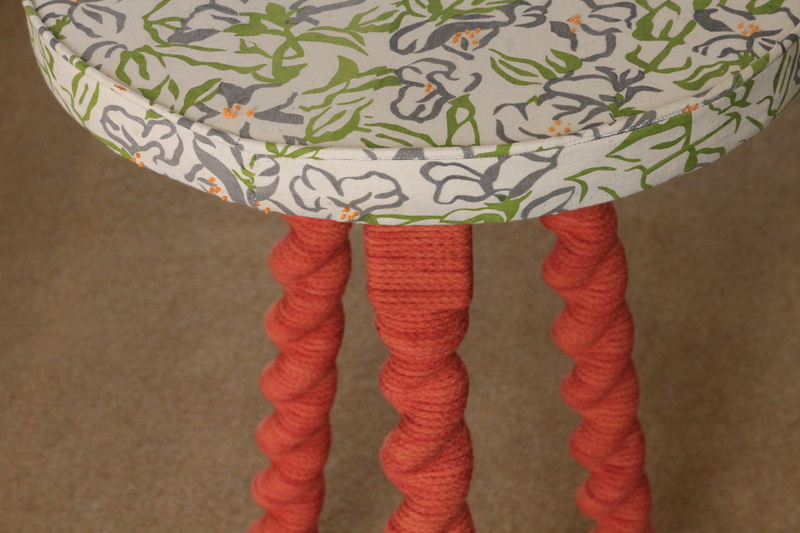 Leftover wood and fabric can become quirky, individual pieces of furniture. I will create a ‘snug’ from repurposed charity shop items and fabric remnants: a blind, cushions, a lampshade, a chair. 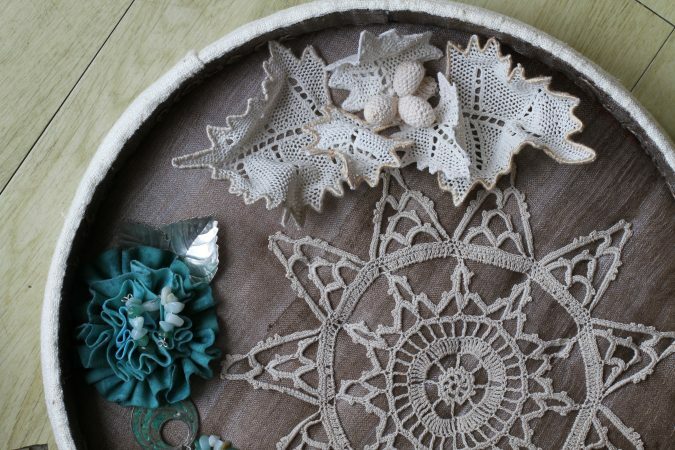 Fabric, cane, leather, wood, wool, lace, and ceramics. I use fabric because it has a longer life than people realise and is too easily thrown out, when it has so much potential.